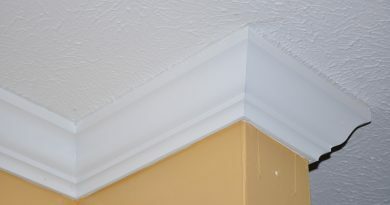 Beautiful and stylish trim is the hallmark of classical interior design. They say that attention to detail can make or break a room. Some of you I know will say, so what, I mean after all it’s just a changing area, isn’t it? And while this is true, there are those discerning homeowners who relish in the thought of creating not just a bathing facility, but a sanctuary and as such it must evoke all the qualities of a refuge, a safe and satisfying space that you can curl up in and lose yourself in its tactile richness and visual beauty. Trim work gives your bathroom a distinctive style and detail that goes far beyond hiding the joints of your floors and walls exposed by rough carpentry. There are many different ways to finish your bath; architectural trim is the crowning glory of a well-planned bathing area. Molding can be made from a variety of both hardwoods and softwoods to decorate your window casing, baseboards, ceiling and doors. Older generations of master builders will tell you, a room seems unfinished, amateurish even, without it, but if done right it can take your space from ordinary to extraordinary in a heartbeat. 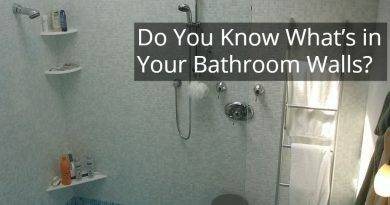 It is important however that you choose a molding profile that matches your bathrooms décor and the architectural proportions of your washroom, so the treatment does not stand out too much or get lost in the openness of your wet room. The ornamental trim must blend seamlessly with the framework of your existing home providing both functionality and decorative charm to the space. Simpler trim works well in a contemporary bathroom environment whereas ornate detailing is best suited for the more classical looking ready room. What has a tendency to turn off homeowners when thinking of trim work and paneling is the misconception that molding is all about ornate detailing reminiscent of old traditional houses with elaborate patterns and flowery facades, but this is not completely true. Modern home building stores carry a variety of popular molding profiles to suit the anatomy of your interior space. These prefabricated building materials are precut composites of popular styles ready and easy to install. If you want something you can’t find in your typical home improvement store you may have to hire a master carpenter who provides quality craftsmanship to bring your vision to life but it’s going to cost you a pretty penny. There are speciality stores out there so shop around and don’t forget to check online also. What your local retailers might not have an online supplier in another country or state might have just what you are looking for. These motifs can be used to embellish more than just baseboards and ceilings. Consider grooming table edges, vanity counter tops, tub surrounds or even Greek or Roman columns in your home. Wainscoting can also be used to add a classical or country look to your home décor. Even simple white wood paneling topped off with a strip of molding will produce a feeling of richness and lend architectural distinction to your powder room. Traditional wainscoting was produced by lining up thin pieces of lumber together, but with today’s manufacturing technology you can buy ready-made panels you can easily apply to your walls. Trim work is the detail that is the difference between planning a nice bath and having an exceptional living space you are proud of. 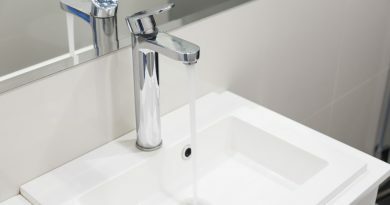 While this embellishment can be used to add energy efficiency to your home, it transcends far beyond hiding imperfections and cracks, the many different patterns and styles give your bathroom a distinctive style and invariably adds value to your home. Stay a cut above the rest and exceed your expectations by employing this cost-effective solution to update the look of your washroom. 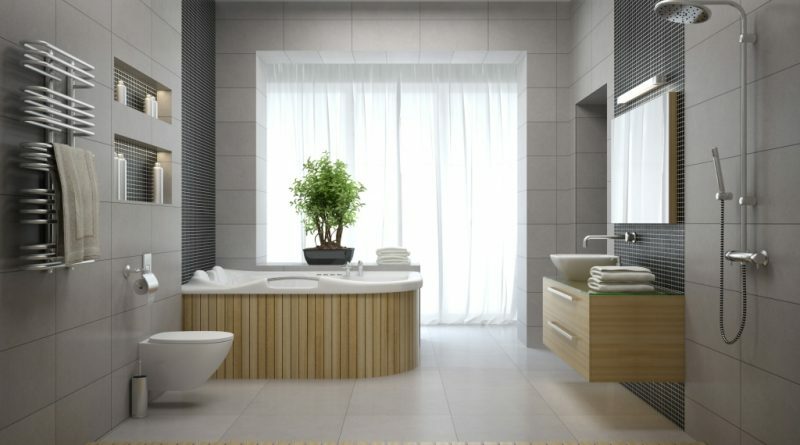 If quality matters to you then trim and paneling products solve the problem of taking your bathing space up to the next level. Let’s do some trim work today!